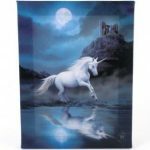 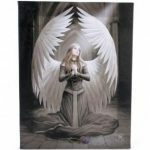 Categories: Angel / Tarot cards, Giftware, Homeware, Homeware / Household, Religious / Spiritual. 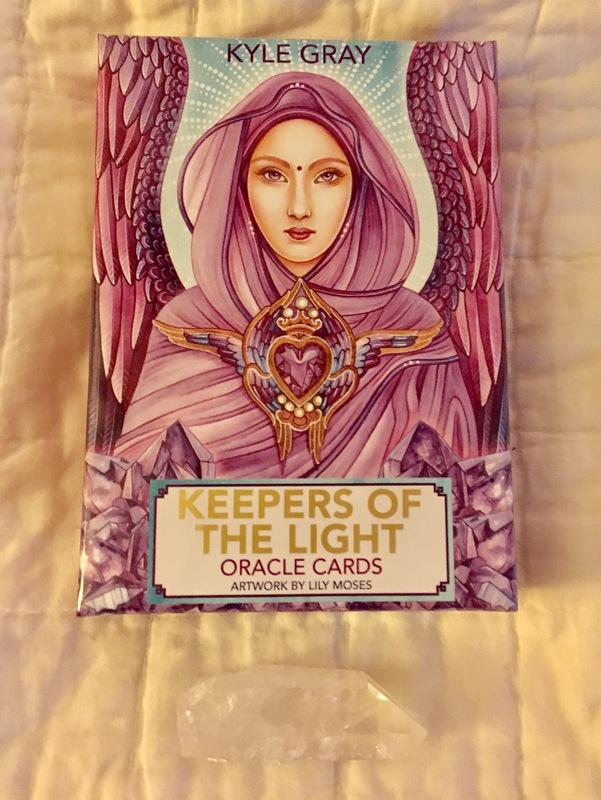 The new Keepers of the Light oracle card deck from Kyle Gray draws together 44 Ascended Masters, spiritual deities, and beings from many world traditions, and embraces spiritual teachings from ancient to modern times. 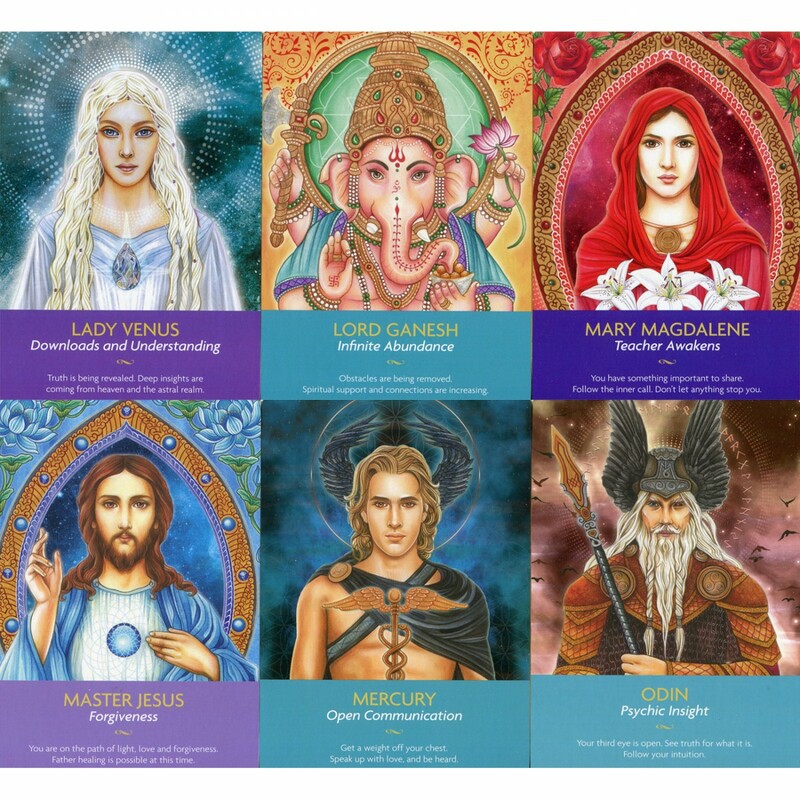 The deck balances male and female energies, and includes traditional masters like Lord Buddha and Mother Mary, Earth-based deities like Gaia and Cernunnos, and modern favorites like Sanat Kumara, Lady Venus, and Saint Germain. 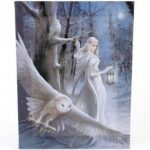 Each card is beautifully hand drawn by visionary artist Lily Moses, who paints what she sees from a deep meditative state. 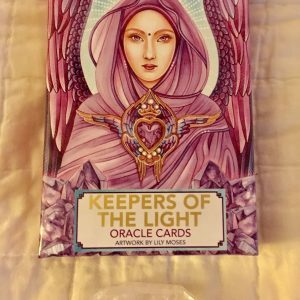 The deck’s aim is to help spiritual seekers to develop their intuition and to really start trusting the messages that spirit shares.